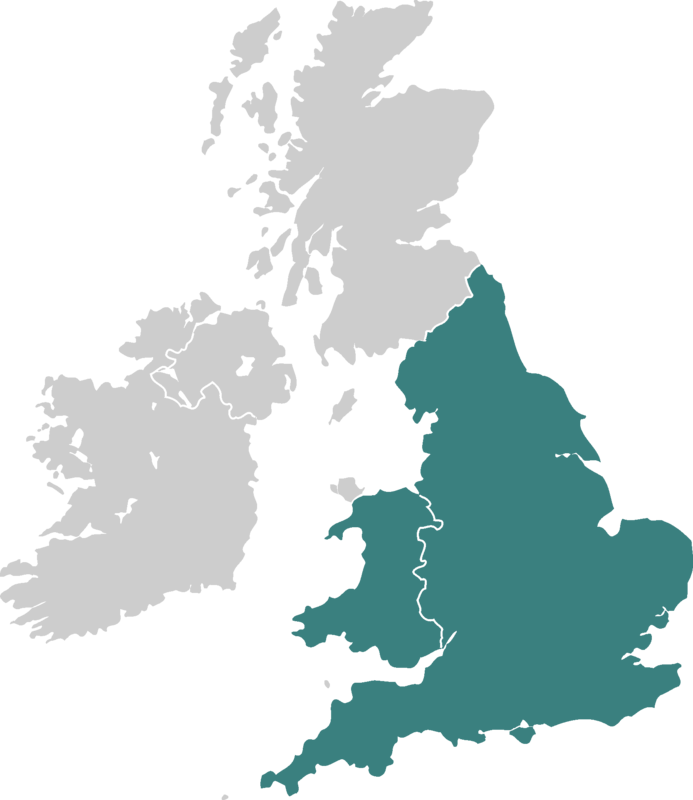 Based in Essex, we cover mainland UK as far as Glasgow. Using trusted carrier services, we are able to deliver products up to 30 kilograms for just £10. For larger orders we deliver up to 20 miles from our location.